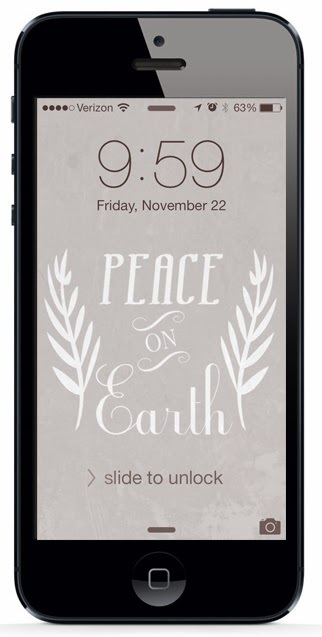 I've been having a lot of fun lately making these holiday-inspired iPhone lock screen wallpapers. Here's my latest creation for you to download. 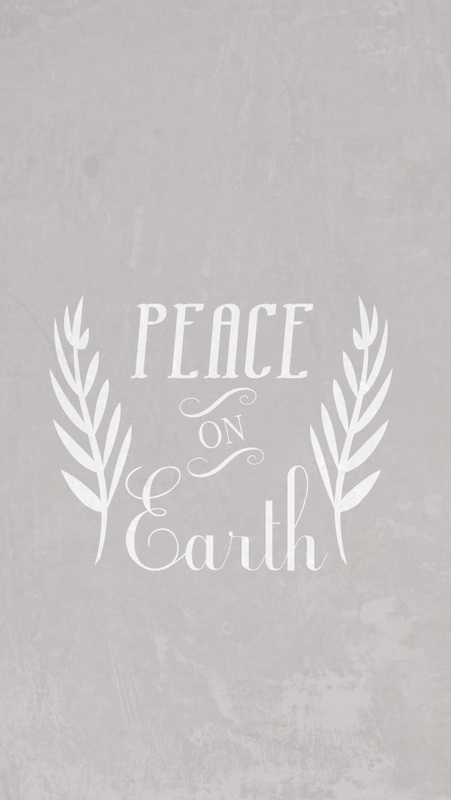 To install this free Christmas wallpaper, first access this post directly on your iPhone. Next, save the image below to your phone. Now go to "Photos" on your phone. The image should be there, waiting for you. Tap the "Share" icon on the bottom left, then tap "Use as Wallpaper." Move and scale the image if necessary, then tap "Set" and you're done. Happy Holidays! For more Christmas freebies - including treat bag toppers, art prints and digital paper - just follow this link.